HomeNew ReleaseMagic Is To Fly Available For Purchase! Magic Is To Fly Available For Purchase! 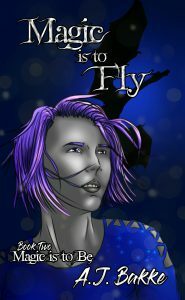 You can catch my latest release, Magic is to Fly, Book 2 in the Magic is to Be Series, on Amazon!